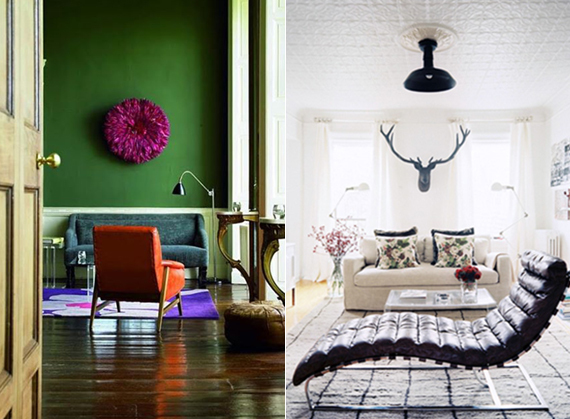 Arranging a room and finding the perfect Feng Shui to suit your style can be a tricky part of the design process. 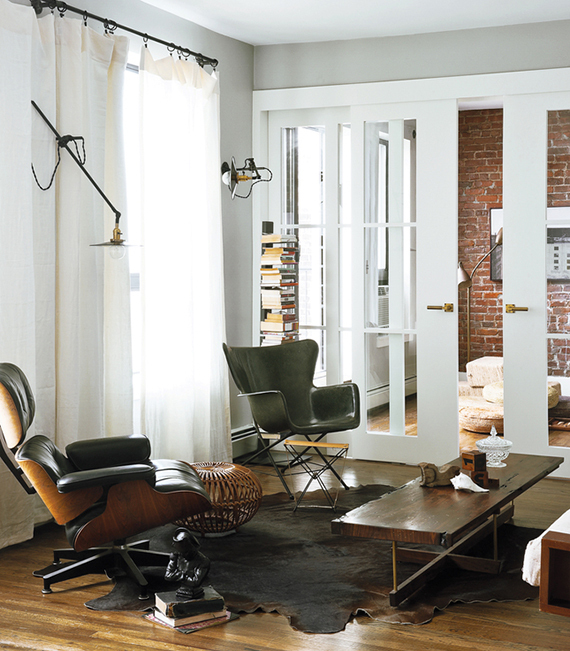 Not to mention, finding the most comfortable arrangement for the difference spaces of your home. DO start with the biggest piece. 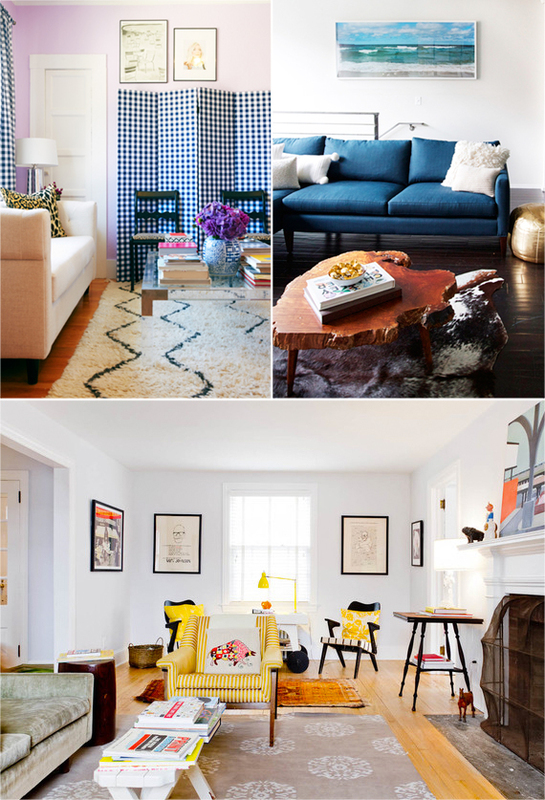 Once you position your sofa (or bed), you’ll know where your tables and other smaller pieces should go. It’s not rocket science. 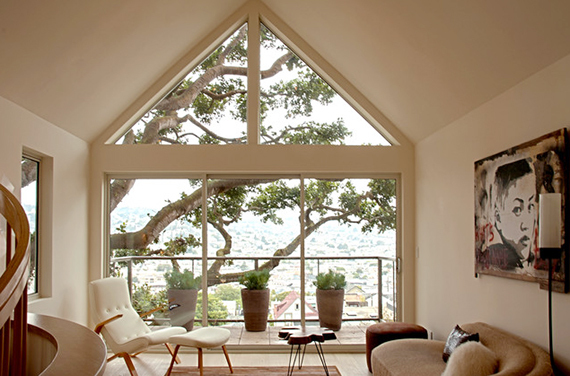 DO find a focal point for each room. Whether it’s a fireplace, an amazing view or a piece of artwork, decide where you want to center attention and position pieces around it. DO cast a perfect glow. A chandelier should hang about 30 inches above the dining table to avoid distracting glare. If people will be walking underneath it, plan for a minimum 78-inch clearance from the floor. DO place a table within reach of every seating piece, and make sure there’s adequate light or a lamp nearby. You need a place to set drinks and books, and light for reading. 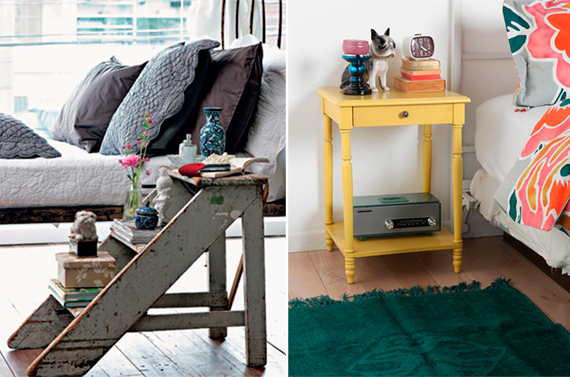 Choose side tables that are about as tall as the arm of the chair or sofa they are next to. DO take rooms to new heights. 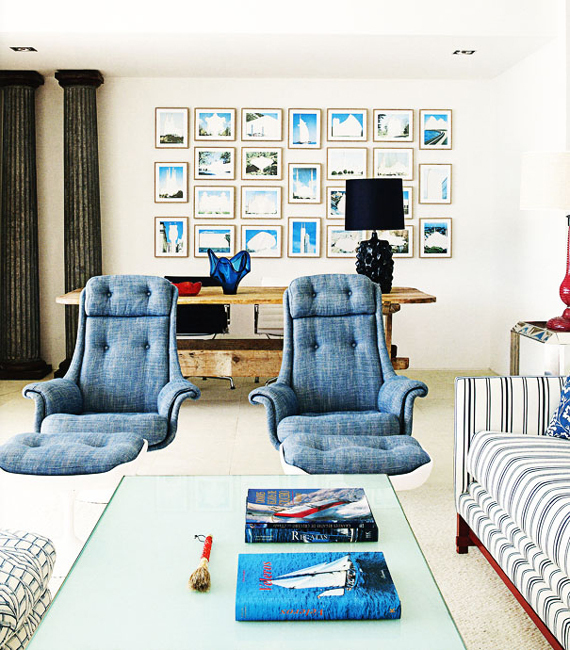 Break up the horizontal lines made by sofas and long tables with tall pieces—floor lamps, high-back chairs or an urn filled with long, willowy branches. 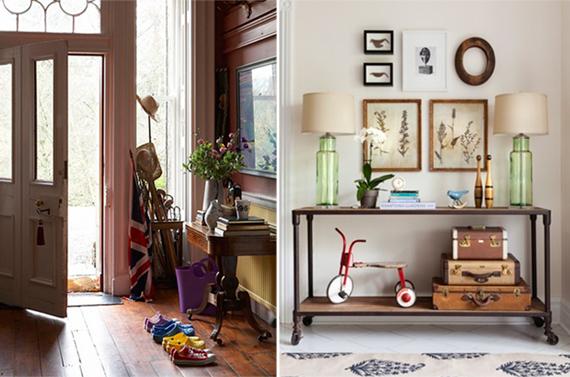 DO welcome guests with an inviting foyer. Keep it simple with an area rug, a mirror and a console table and make sure it’s easy to navigate. DO have an open door policy. Make sure you can fully open and close all of your doors. DO anchor rooms with area rugs. In most cases, a room looks more pulled together when all of the furniture’s legs rest on the rug. Leave at least 18 inches of bare floor space around the rug to make a frame and a warm, layered look. 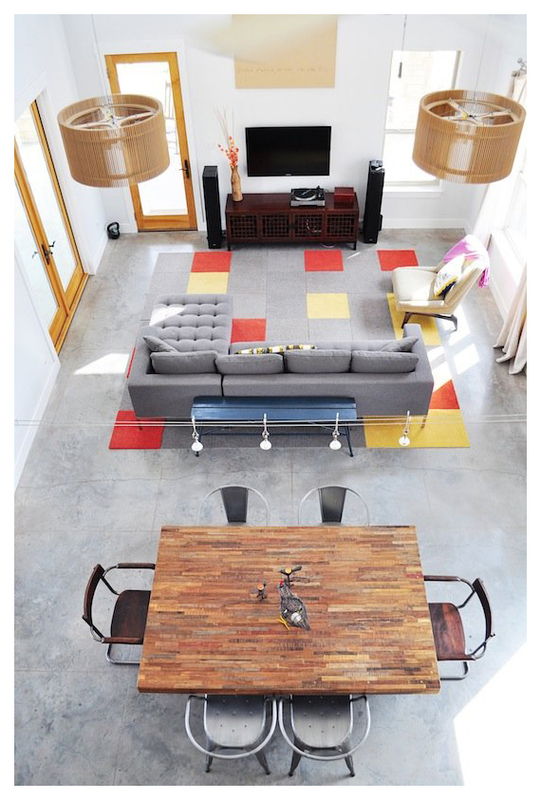 DO break up large, open spaces by creating distinct zones. Group furniture by activity: lounging, working, eating, etc. Use area rugs to define each zone, and face groupings away from each other so that the shapes and lines of the furniture form natural divisions. DO throw a party. See where your guests move all the chairs. Sometimes the best arrangements are the ones that come naturally. DON’T break your back. Draw a floor plan and templates of your furniture (or buy an inexpensive kit to help you). Experiment with different arrangements on paper before you do any heavy lifting. DON’T tip the scale. 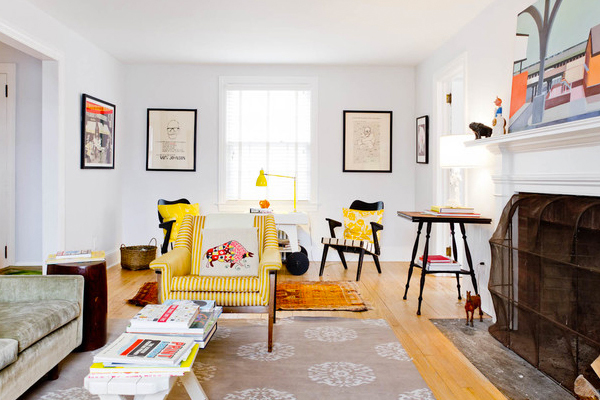 Create visual balance by placing large objects on opposite sides of the room. DON’T obstruct views; enjoy them. Place a desk under a window to spark creativity. DON’T place your TV directly opposite a window. The glare will prevent optimal viewing. 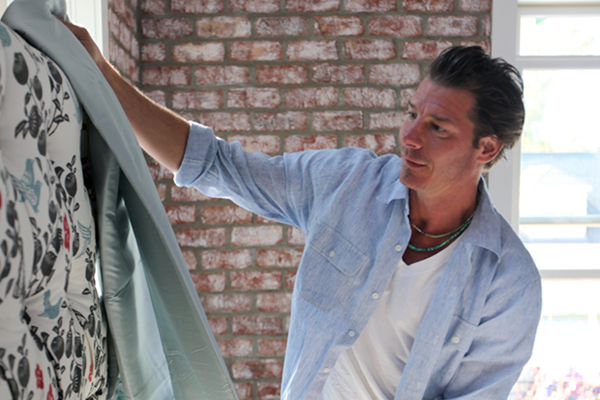 If there’s no other spot for it, get room- darkening drapes or shades. DON’T space out. Place chairs and sofas no more than eight feet apart. Too much distance kills conversation. In the dining room, allow at least 36 inches from the edge of the table to the wall (or other furniture) so there’s room to push back chairs. DON’T be afraid to break up sets. If there are more than three pairs of anything in one room, move some pieces out. Symmetry is good, but too much is a snore. DON’T place your bed up against a wall. If possible, try to leave a 36- inch walkway on all sides for ease of movement and making the bed. DON’T be a wallflower. 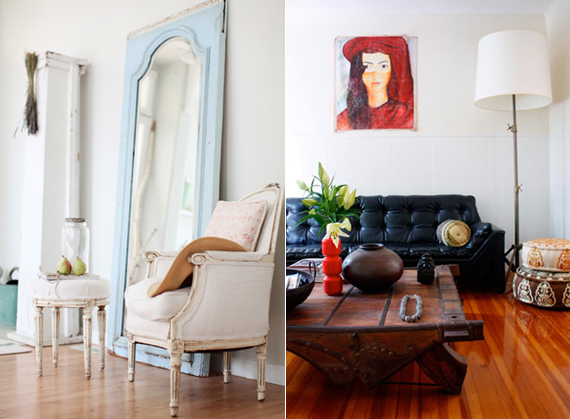 Be bold and angle furniture to give rooms drama. Furniture placed around perimeters ends up being too far apart and generates a “waiting room” effect. DON’T take these rules as absolute gospel! Edit and tweak them as needed. 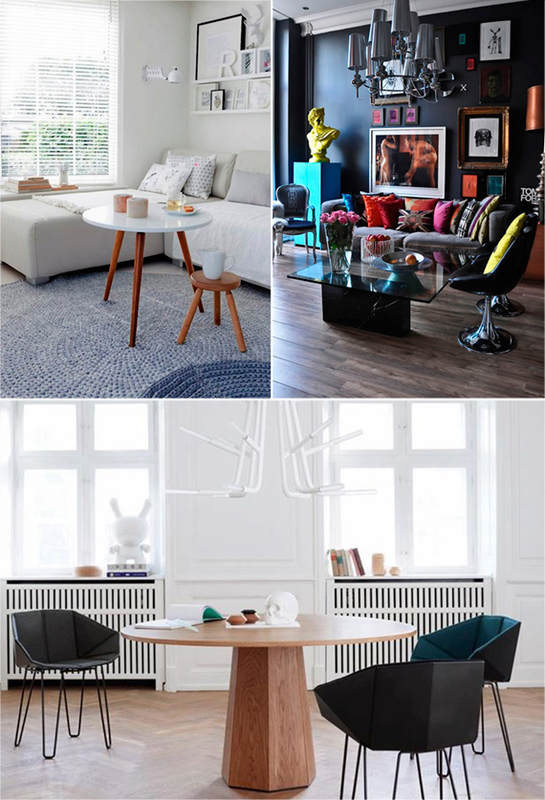 Your home is an expression of you, so arrange your furniture (using these tips as a guide) in ways that make you comfortable and reflect your taste. That last one is definitely important. It’s nice to have guides when you’re designing your space, but never feel limited to one particular style or way of doing things. Experiment and get creative! That’s really what it’s all about. Have some design tips and tricks of your own? Leave them in the comments. 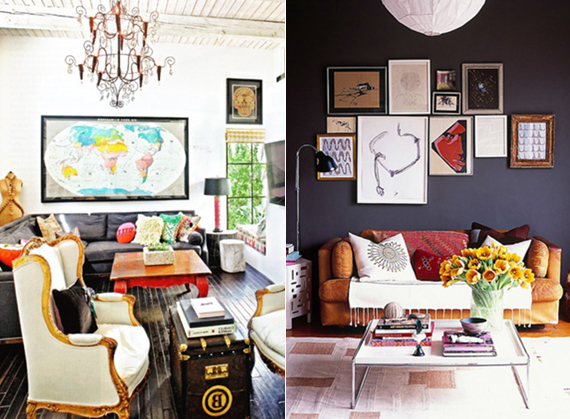 Previous ArticleDesign | Break Out of Your Décor Rut!